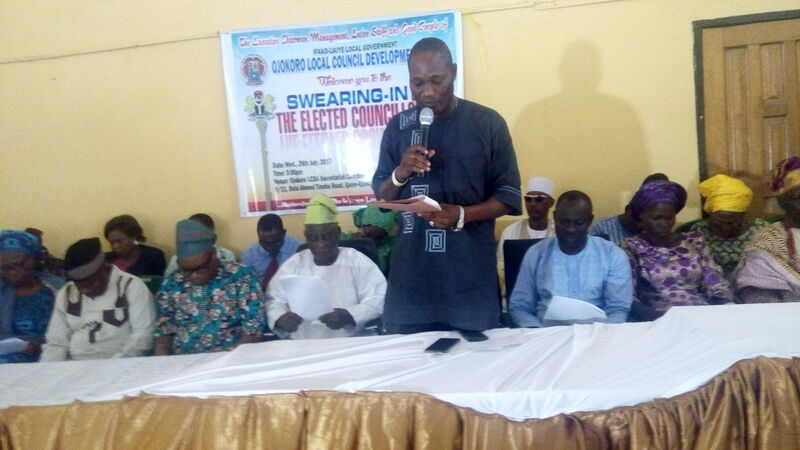 …Ojokoro Local Council Development Area on Monday 12th and Tuesday 13th February held her 2 day Budget Retreat where the 2018 budget was checked while realistic corrections and inputs were made. 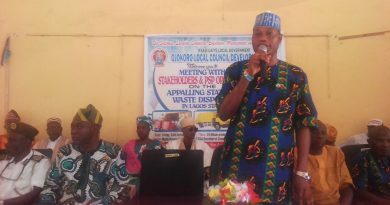 The Executive Chairman of Ojokoro LCDA has assured residence of more infrastructural and human development in 2018 while speaking to the participants at The Glass House where all Council Supervisory Councilors, Special Advisers to the council boss and management members were fully on ground to deliberate extensively on infrastructural development and quality service delivery for the good people of Ojokoro. This set of pictures were taken at night on day one of the retreat and it is important to note that, after several deliberation were made all through the day. Participants still seat and stayed glue at night for further discuss. 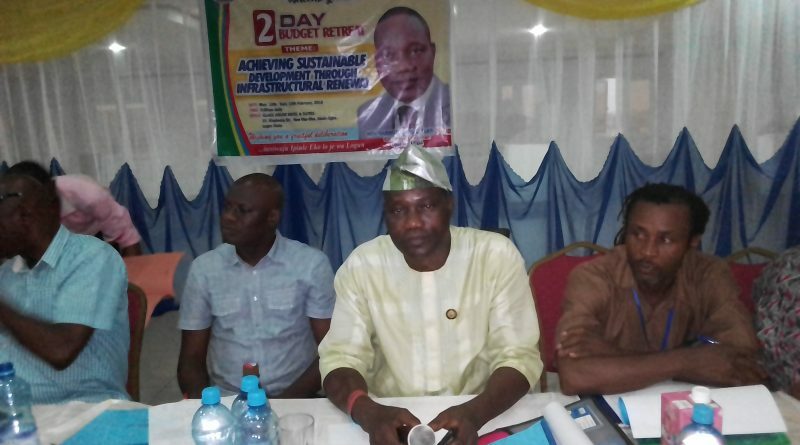 The Executive Chairman, Hon. 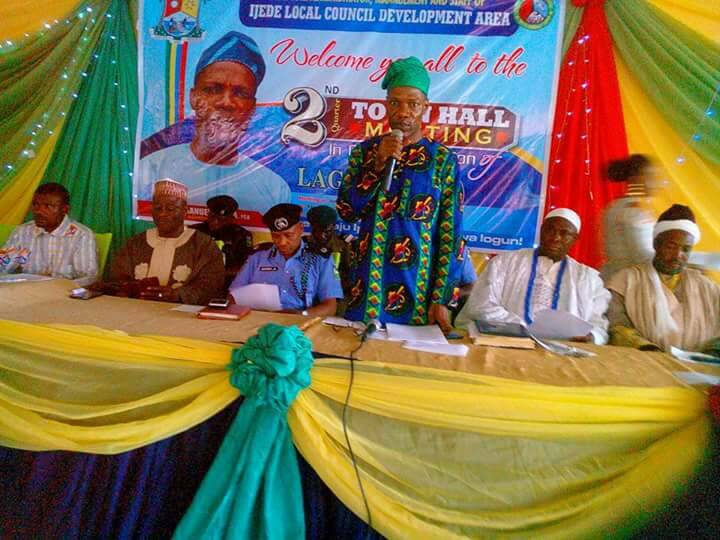 Hammed Idowu D. Tijani addressing stressing on infrastructural development for the people of Ojokoro. Photo session after an all inclusive deliberation. ← Besides losing your house and perhaps having room to reside, allowing your house to be foreclosed will drastically influence your credit score and cause it to be more hard for you to be qualified for a fresh mortgage afterwards. My wife and i felt really delighted that John managed to round up his research via the precious recommendations he had out of the site. It is now and again perplexing to simply find yourself giving away tips and hints which often the others could have been making money from. Therefore we know we have the writer to be grateful to because of that. The specific explanations you made, the easy web site menu, the friendships your site make it easier to foster – it is most great, and it is helping our son and the family know that the content is interesting, and that is extraordinarily mandatory. Many thanks for all! Thanks a bunch for sharing this with all folks you actually know what you are talking about! Bookmarked. Please also discuss with my website =). We can have a link change contract among us!